Centre for Sustainable Fashion is proud to announce it will be hosting a conference aiming to explore the dynamics, challenges and propositions of fashion and sustainability through the lens of design thinking and practice. The conference will be the next edition of the Global Fashion Conference, and takes place at London College of Fashion, University of the Arts London on the 31st October and 1st November 2018. The Global Fashion Conference is a bi-annual international conference, which aims to contribute to a multidisciplinary approach to fashion studies and brings together academia and industry, promoting a more sustainable model of development. 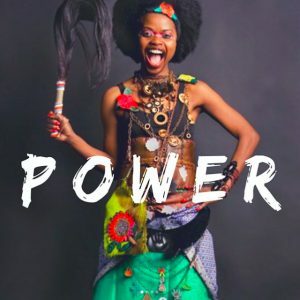 POWER – fashion design for democracy, better buying, education for equality, fashion as activism. 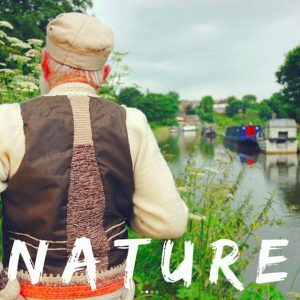 NATURE – fashion and learning from nature, fashioned by nature, fashion habits and habitats. 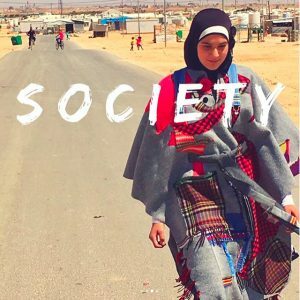 SOCIETY – fashion, migration and conflict, design for sustainable strategies, fashion futures. 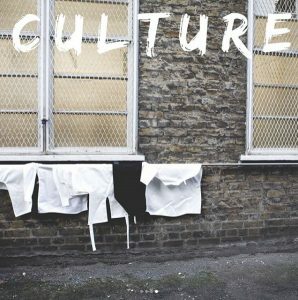 CULTURE – fashions social practices, culture of care, fashion identities, stories and rituals.